There is no denying that a shoe can make or break your outfit. Locating the right pair of formal shoes can be quite a task and once found, it may pinch your pockets. Guess what, we've made your lives a whole easier. All you need to do is visit this store and rest assured, you'll be shoeing around like a pro. 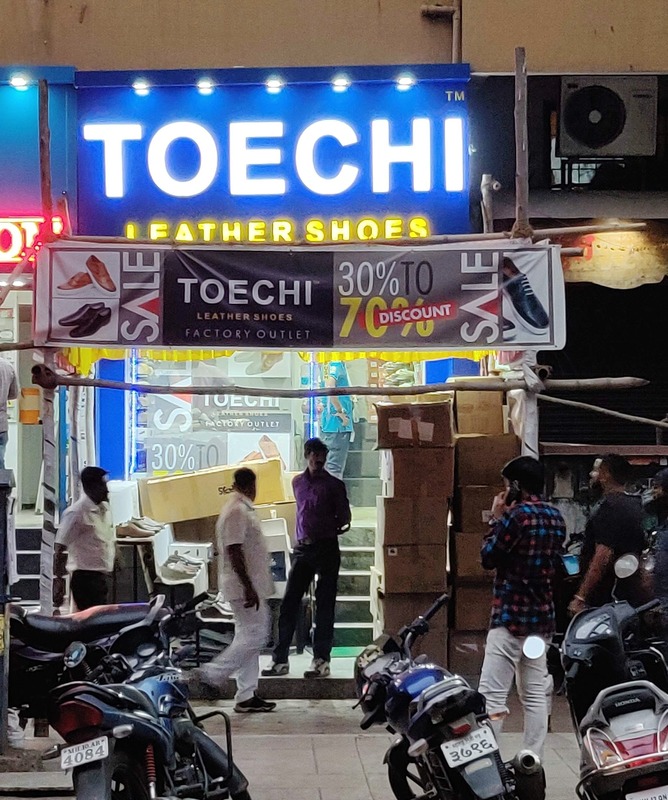 Located in Viman Nagar, Toechi Shoes is an export surplus store that boasts of formal and semi formal shoes at affordable prices. Be it oxfords, brogues or loafers, their collection will leave you spoilt for choice. You can opt for basic formal shoes made of pure or imported leather starting INR 1800. Starting at INR 2500, they have elegant options of oxfords while you will have to shell out INR 4000 for trendy and sophisticated brogues. Semi-formals or formals, their selection of loafers is to die for. The best part, it starts as low INR 600 for suede loafers. Just in case you thought this was it, they even customise shoes according to your liking. We bet you'll be the showstopper once you sport their premium handcrafted shoes. The range starts from INR 5000. We highly recommend customising a pair of double monk straps for a modish look. You'll love this spoiler: they have a steal deal of 30 per cent store-wide discount for fresh arrivals. We wish they had a wider selection of semi-formal or semi-casual shoes.